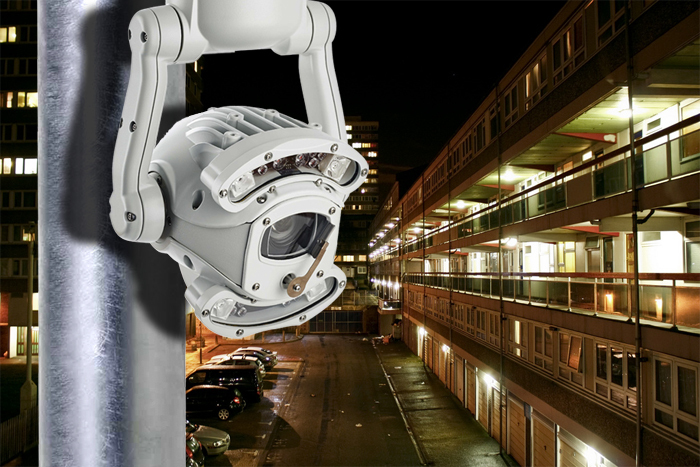 Fulfilling the demand for rugged build quality and all-round performance, 360 Vision Technology reports that their British designed and manufactured ruggedised CCTV camera technology has seen a rapid increase in demand for use by many leading temporary surveillance equipment manufacturers. ‘As the applications for video surveillance expand and the requirements for CCTV in diverse areas increases, temporary surveillance is fast becoming a security industry growth sector’, says 360 Vision Technology. Deployed in the field to provide highly effective temporary surveillance coverage at incident hotspots, or to extend the coverage of an existing video surveillance scheme, 360 Vision cameras are being used within temporary deployment CCTV camera systems consisting of site towers, redeployable domes, and (mobile) vehicle mounted wireless surveillance solutions. Ideal for use across a variety of CCTV applications, such as police, rail, construction sites, Government, public sector, utilities, traffic and live events, 360 Vision Technology’s all-in-one Predator and Centurion camera models are proving highly popular for use in temporary deployment CCTV camera systems – to provide proactive support in the fight to reduce crime (and the fear of crime), vandalism, fly tipping and anti-social behaviour. Rapid-deployment surveillance systems are also being used to secure remote sites and assets; including trackside and non-trackside rail applications, drug abuse hot spots, and managing major and minor temporary roadworks. “Meeting the demanding needs of system operators, the versatile range of 360 Vision ruggedised CCTV cameras feature HD imaging, low power consumption, proven reliability and rugged construction, are just some of the reasons why 360 Vision Technology cameras are being chosen by many temporary deployment CCTV camera solutions manufacturers,” says Mark Rees, Business Development Director at 360 Vision Technology. Available in a variety of camera/control combinations, including Analogue, High Definition, Thermal and Radar, and with 24-hour surveillance capability provided by optional white light and infrared LED illuminators, 360 Vision’s British designed & built analogue and IP camera range enables temporary deployment CCTV camera system manufacturers to enhance the mix of solutions options they can offer to their customers.